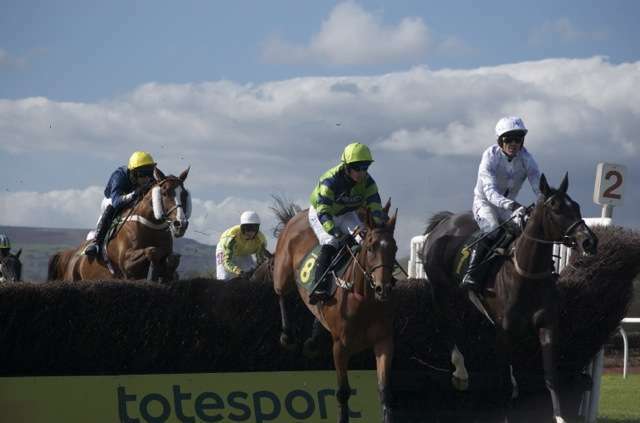 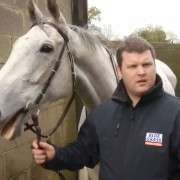 That was the Tweet issued by Gordon Elliott on Thursday 19th January 2012 regarding the ante-post 2012 Grand National favourite Beautiful Sound. 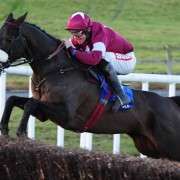 It was clearly a heart breaking decision given the immense potential that Beautiful Sound had shown recently. 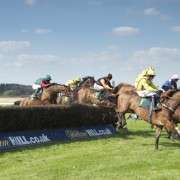 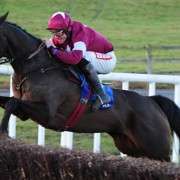 The 10-year-old had just six starts under Rules, winning at Punchestown and Fairyhouse before finishing third in the Byrne Group Plate at the Cheltenham Festival last term. 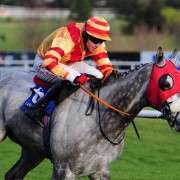 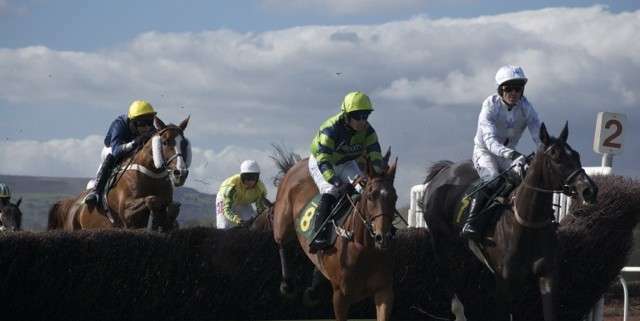 Owned by Michael O'Leary, trainer Gordon Elliott revealed that connections had little choice but to have the gelding humanely destroyed due to his illness.